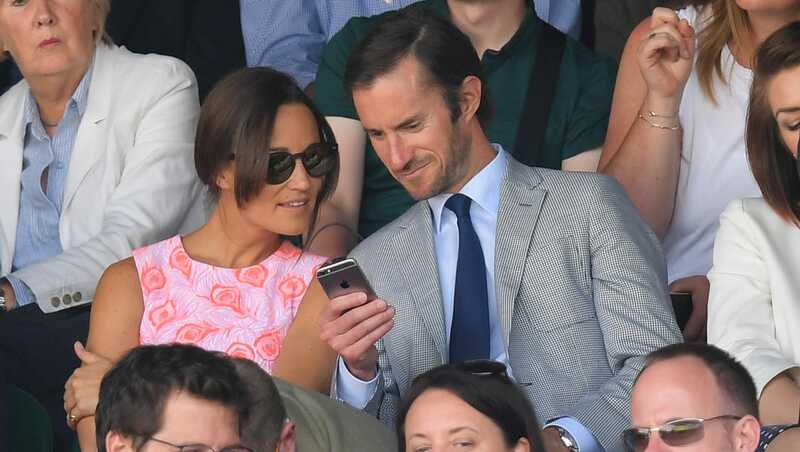 Pippa Middleton has banned guests at her wedding from uploading pictures to social media. She will marry millionaire fund manager James Matthews in a £300,000 bash on Saturday six years after stealing the show as sister Kate’s bridesmaid . A source said: “Pippa has complete control over the wedding , right down to the finest details. “Guests have been told they will be banned from taking in cameras, although it is understood that they will be allowed to keep their phones. “However, there’s a strict ‘no photos’ policy in place.” And that includes her future brother in law Made In Chelsea reality star Spencer Matthews , 27, who has 1.8million followers on Instagram and Twitter.